Here’s a scary fact: 92 percent of companies in 2012 found an intrusion by a third party in their databases. 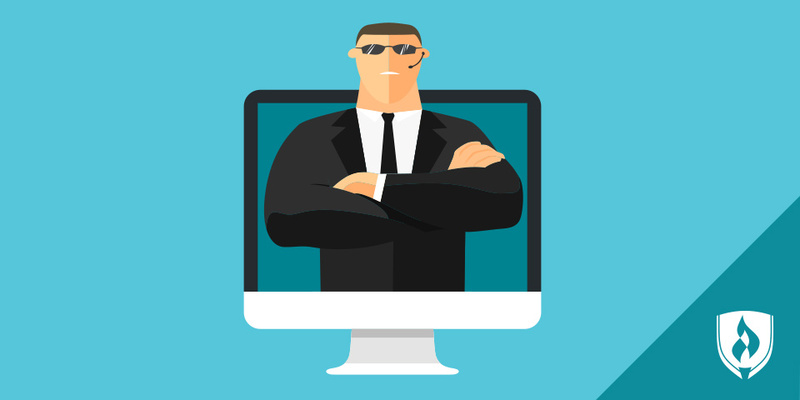 And without someone who is trained to monitor and react to these alerts, a company’s confidential material can be walking out the door – or through a web of network cable, as the case may be – along with the intruder. This is just one reason why information security professionals are some of the most valuable employees in any organization. Information security is about defending data and critical information from unauthorized access, use and potential destruction. It’s a field that is projected to grow by 22 percent through 2020 and opportunities are abundant for newcomers to this in-demand career. In fact, the demand for information security professionals exceeds the demand for information technology positions, says Ali Elnaamani, president of Elite Cyber Services. “[Information security] is new unexplored territory … and this creates exciting and challenging work,” says J. Wolfgang Goerlich, vice president of consulting at VioPoint. Information security professionals, also called cyber security professionals, work on teams to develop tactics that will help find and solve unauthorized access as well as potential data breaches. A crucial part of the job in information security is keeping companies from having to deal with unwanted exposure. The best cyber security teams, Goerlich says, are those that provide “consistent mentoring and cross-training.” He says professionals in this field must be constantly learning and sharing what they know. “As the technology is shifting and the attacks are morphing, the career effectively is one of life-long learning,” Goerlich says. Information security is a field that requires great amounts of concentration, attention to detail and flexibility. Sometimes, that flexibility means dropping what you’re doing, wherever you are, and rescuing an organization from a potentially nasty data breach. 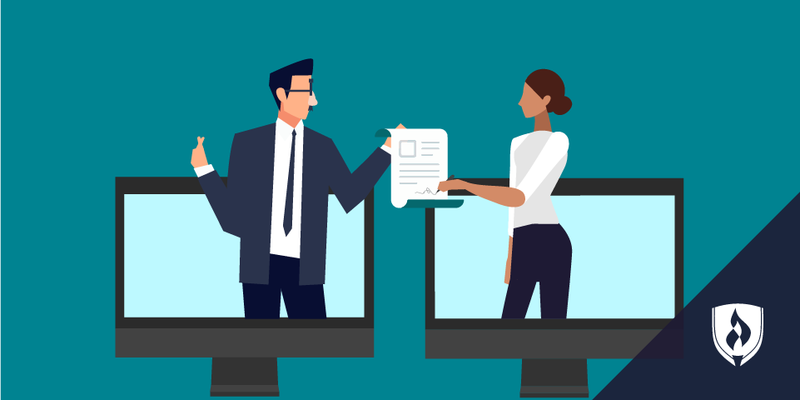 Flexible hours and telecommuting are two ways professionals within this field are able to balance the demands of their careers and their personal lives. 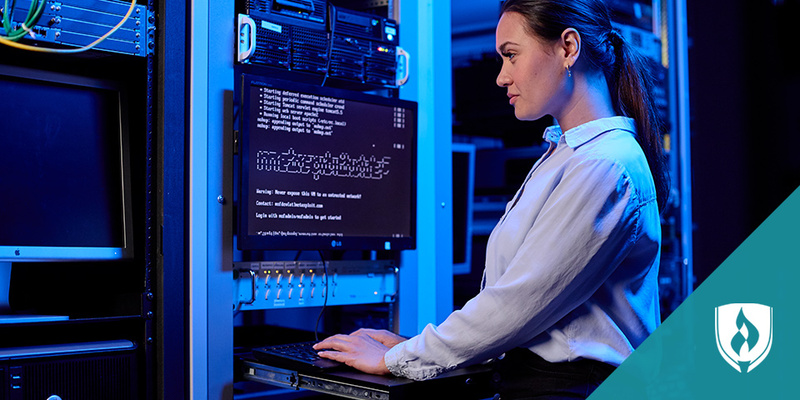 In addition to geographic flexibility, information security professionals have the opportunity to build large skill sets, depending on the needs of the industry and their employer. “[Information security] offers a wide range of specialties including firewall analysis, incident response, secure coding, network security architecture and penetration testing,” Caudill says. He concedes that those are only a few different types of skills required by today’s cyber security professionals. 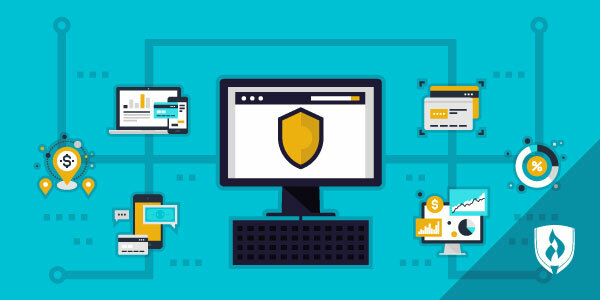 Sauls says that any successful information security professional needs to stay up-to-date on the latest and greatest technologies hitting the marketplace. With big change, comes great responsibility – and that means opportunity. This growing field will allow you the opportunity to have the kind of career that makes your family proud, your bank account bulge and your friends envious. If you’re someone who craves change, this may be the field for you. “If you have a voracious thirst for learning and knowledge, this is the industry for you,” Sauls says. So if these IT professionals have sold you on the benefits of working in information security, great! Your next step is to check out the subject matter and degree options available to you. If you still need some time for consideration, that’s OK too. Learn more in our article, "Is a Cyber Security Degree Worth It? The Facts You Need to Decide."